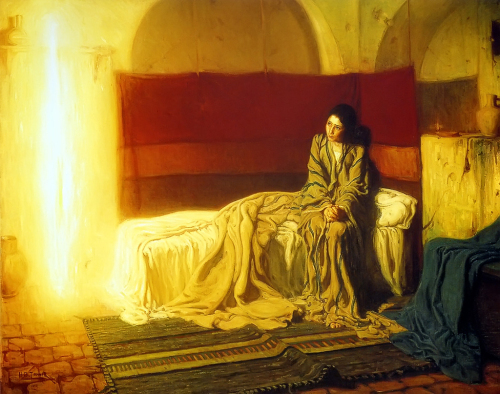 The Angel’s visit to Mary. This entry was posted in Christian Holidays, Jewish people, Trust and tagged Christmas, Faith, Mary, The Annunciation, Trust, Zachariah. Bookmark the permalink. I love this, Sandy. Doubt versus trust. Yes!